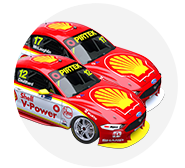 Shell V-Power Racing team principal Ryan Story believes the new Ford Mustang Supercar and an off-season reset will help Fabian Coulthard return to form in 2019. 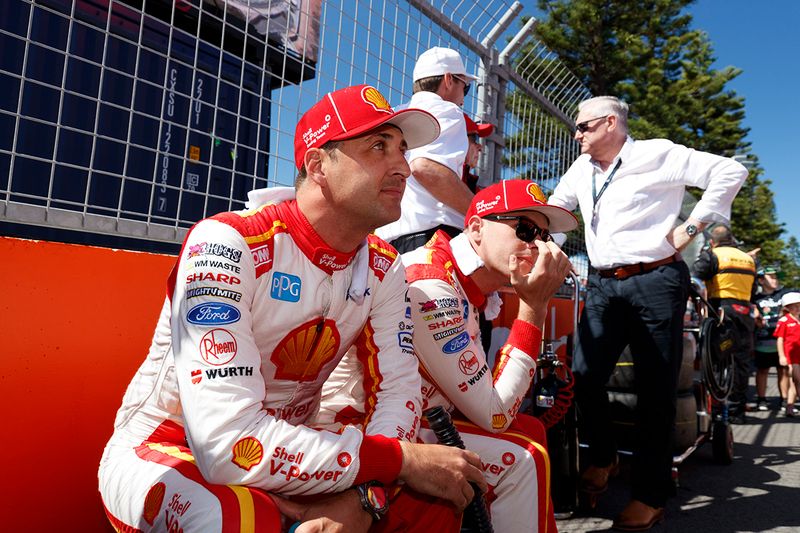 Coulthard joined the Ford squad in 2016, but has largely been outshone in the last 18 months by Scott McLaughlin, who arrived one year later and won last year's title. 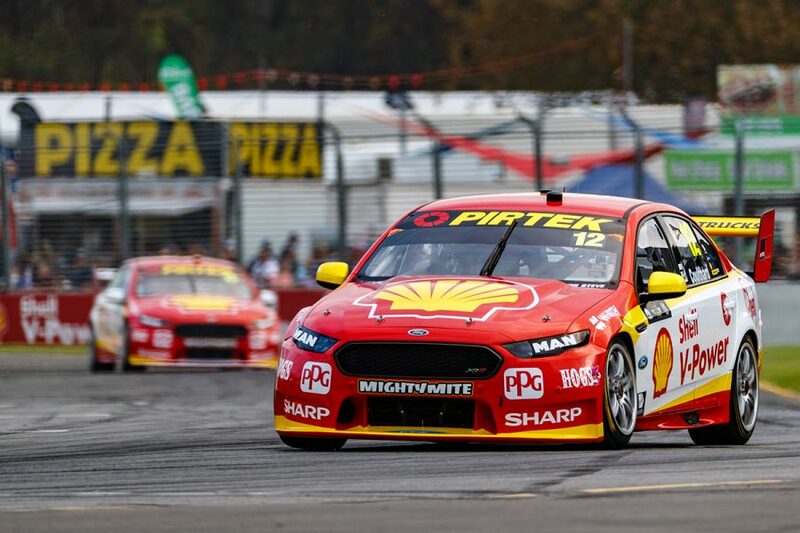 Including claiming the outfit's first points-paying race win since Team Penske's Supercars entry, Coulthard led the 2017 championship from Races 6-12. He regained top spot again leaving Bathurst, but was overrun by McLaughlin and eventual champion Jamie Whincup, settling for third in the standings. 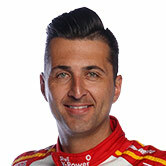 In 2018, he had no answer for McLaughlin, who took nine wins and 13 ARMOR ALL Poles to a single victory for Coulthard. With McLaughlin first and Coulthard ninth after a troubled Newcastle finale, the gap between them in the standings was 1,517 points. Story, though, is backing the New Zealander to respond in 2019, when the Mustang replaces the Falcon in Supercars. "He's raring to go," Story told Supercars.com. "He'll do a good job for us this year. "The new car and a bit of a reset will be just what he needs to get back to where he knows he can be, and where we know he can be. "We're expecting good things from both of our guys this year. "If we've done the job with the car and can get our heads around it quickly, get on top of it quickly and be competitive out of the box as best as we can, hopefully we can be around the pointy end again." Coulthard worked with new engineer Mark Fenning in 2018, after the team split with his long-time engineer Phil Keed. A single victory came at Winton, while Coulthard and Tony D'Alberto were effectively sacrificed on the Gold Coast to help McLaughlin's title bid, when a win was on the cards. Story indicated his squad's evolution of set-up on the outgoing FG X Falcon in 2018 was not well-suited to Coulthard's driving style. "I think probably the best word to describe our set-up philosophy with Falcon last year would be to say it was 'bleeding edge'," Story explained. "To remain competitive week-in, week-out and be in the hunt for wins and podiums and ultimately the championship, we had to think outside the box and it was a case of not being able to turn up to a lot of events with something that we ran successfully the year prior. "It suited Scott more than it suited Fabs, and it's more of a stylistic thing. "This new car gives us an opportunity to reset, new year gives us an opportunity to reset and we can rethink and make sure that we get everything right so that both of our guys can be up the front, which is where they both need to be."